Herbal teas have been used for their health benefits for hundreds of years. 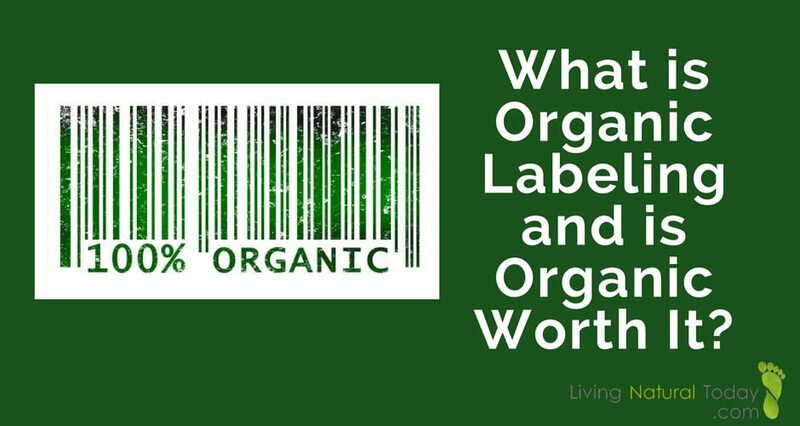 They have slowly been coming back into fashion as people develop a more conscious and mindful lifestyle – and as more research is done to show their benefits. And with the advent of the internet, you are able to source good quality products at reasonable prices – ones that perhaps you would not have even thought of before. Many herbal teas, in addition to utter deliciousness, offer us some health benefits in the form of antioxidants and vitamins that can improve or add to our general wellbeing. They’re not only great for sitting down with an elegant cup on a cool day and reading a book – they’re excellent when put on ice, in a bottle or a thermos. Take it on a long hike, a bike ride or to the gym. While the origins of peppermint tea have been lost in the mists of time, dried leaves have been found in the pyramids that date as early as 1000 BC. Peppermint is actually a hybrid of two other types of mint (there are over 600) watermint and spearmint. Oddly enough, it didn’t become popular in England until the mid-eighteenth century. Greeks and Romans used it in cooking, and it is a characteristic flavor of the middle east. The essential oil is one of the most popular oils used throughout history – and today! It was used as a cure-all – from relieving the symptoms of seasonal allergies, as a painkiller, and to eliminate foul odors. Peppermint tea might not be as concentrated as the essential oils, but keep in mind that dried leaves do contain traces of the oils and can have similar effects. Add fresh leaves of mint as a garnish to any tea – or steep them with black tea and honey for an amazing warm pick-me-up. 1 teaspoon dried leaves to 1 cup boiling water, or if using fresh leaves, steep 2 -3 minutes. 1 handful mint leaves, washed and torn to 2 cups boiling water, steep 5 – 7 minutes. The plant that’s referred to as the elder or elderberry grows across most of the subtropical to temperate regions of the world. They tend to grow near human settlements, at the edges of fields and roads. In Europe, the elder was regarded as a sacred plant in most countries. It is said that its roots lead to the underworld, that fairies live in it and may carry you off if you fall asleep under it on Midsummer’s Eve. The bark was used to hasten labor and its branches were used to make magic wands. With the rise of Christianity, the Elder became associated with witches and tree worship. This amazing shrub was used medicinally in all of Europe. 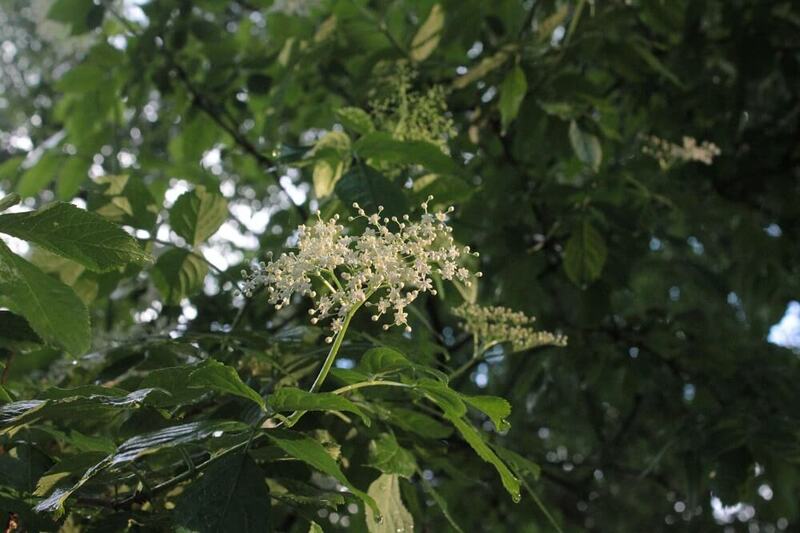 Although all parts of the tree can be used, elderflower tea is the most fragrant. Elderflower tea is a strong antioxidant with vitamins A and C, the flavonoids quercetin and anthocyanins that are anti-viral. 1 teaspoon flowers per cup, steep for at least 10 minutes to get maximum flavor. Turmeric is a perennial that comes from the Indian subcontinent. You may know it by looks – the bright, deep orange-yellow powder in the Indian section of the supermarket. It is used in curries as well. It is a huge part of traditional Chinese and Indian medicine. It is known as “Indian saffron”. Like saffron, it is used to dye fabrics, although the color does not hold for too long. If you can picture a Buddist monk’s robes, think of turmeric. It is also commonly used as a food dye – to color things like mustards, cheese, butter or margarine. It is the yellow in things we think of as yellow. Recently, various turmeric concoctions became popular. 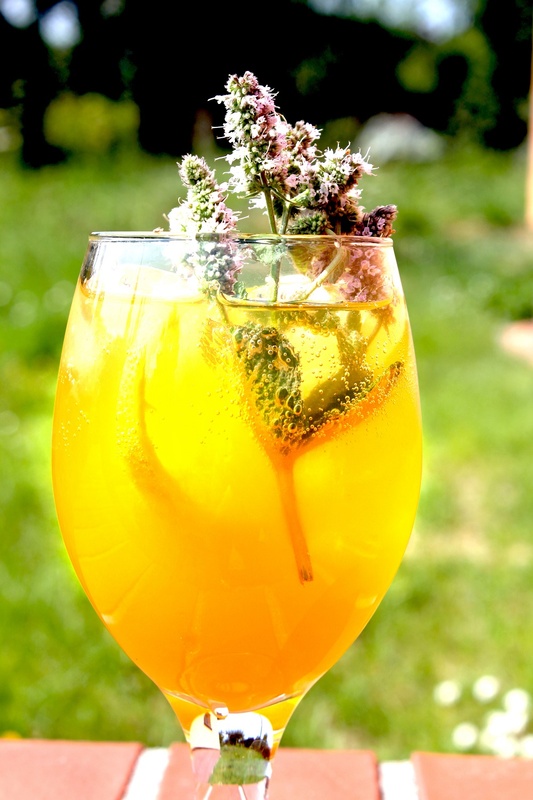 People drink it in their Kombucha, as a drink mixed with juice, lemon, honey or sparkling water. The yellow root has become the wonder herb du jour. Simmer for 10 minutes then add honey if desired. One of the first mentions of Ginseng as a medicinal plant can be found in the Shen-Nung Pharmacopoeia, written in 196 AD China. It was highly recommended for convalescing patients to help with recovery. Throughout the centuries it has been cultivated both on farms and in the wild – the wild ginseng being more expensive. In China, the people who hand pick wild ginseng are known as simmani. Ginseng literally means “human root” in Chinese. This is because the root can resemble human bodies. There is also a type of ginseng known as Siberian ginseng which is actually of a different genus – it does have the same healing properties as it’s Asian cousin. This type of ginseng grows in the wilds of mountain forests in Russia, Japan, and China. A lot of ginseng available in stores is actually Siberian Ginseng. Much of ginseng tea is sold in teabags so use as you would any other tea bag. To a cup of warm water add 1 teaspoon powder. Don’t use boiling water as any beneficial ingredients can be destroyed. Can be sweetened with honey. The Moringa is a small tree native to India, Pakistan and Nepal that has been used for hundreds of years to treat and prevent many diseases including arthritis, anemia, diabetes, digestive disorders, heart disease, liver disease, respiratory disorders and skin problems. It is distributed in the warmer climates of the world – humans have brought it with them wherever they can, as they have done with most medicinal plants. In countries that have rough winters, it has become a fairly popular plant to grow indoors. Today, it is mostly grown as a cash crop in India. The usable parts of this plant include leaves, seed pods, flowers, roots, and fruit. The seeds are used to produce a very beneficial oil that can be used in cosmetics or as a food supplement. It is a wonder plant, of which every part can be used. If you live in places where the Moringa tree doesn’t grow, you can always order a nutritious tea from an online tea store. Up to 1 teaspoon powder or dried leaves to 1 cup boiling water. 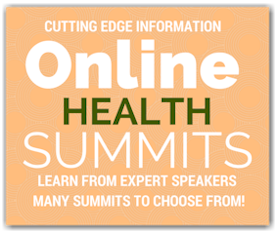 Moringa can have a laxative effect if you are not used to it. Use carefully at first. 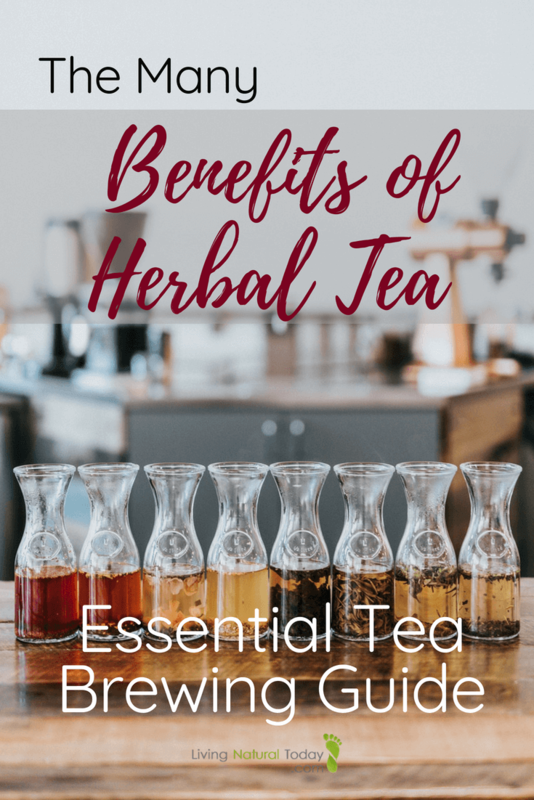 While black tea and coffee are good for you – and recent studies only reinforce this fact, it is well worth it to explore the world of herbal teas. 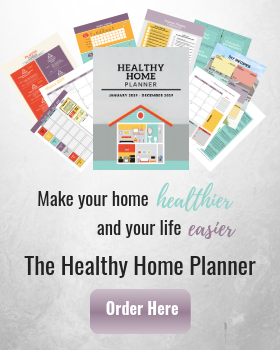 Your health will thank you!